AHEPPP Insights - the new blog! 2018 Conference Chair - Apply today! My dear colleagues, we are amid of our summer family orientations and preparations for the opening and the family weekends. Busy times. When my friends and relatives tell me that I am lucky to be working at a university and having a whole summer off, I don’t even bother to reply. 1. Schedule a regular walk or quiet time on your calendar. This half an hour or an hour in your daily routine will not only reduce your stress levels but also make you more efficient. My best ideas occur to me during the times when I am not officially working at my desk. 2. Read professional literature. I know that the journals keep piling up at the bottom of our to-do list. Place them near the top. Start with the AHEPPP Journal. 3. Brag! We (or I) are/am excited to introduce AHEPPP Insights—a new resource designed to allow AHEPPP members to share their experiences and advice. We are seeking your submissions to this blog, managed by the AHEPPP Board Member Chelsea Petree. Do you have a favorite event, service, or partnership of which you are proud? Or tips and tricks about working with families? Your advice will be valued by your colleagues! See the blog at www.aheppp.blogspot.com and send submissions to [email protected]. 4. A reminder that our AHEPPP 2017 Dallas keynote speaker will talk about Self-Care and Resiliency for Success -- Just in time! 5. 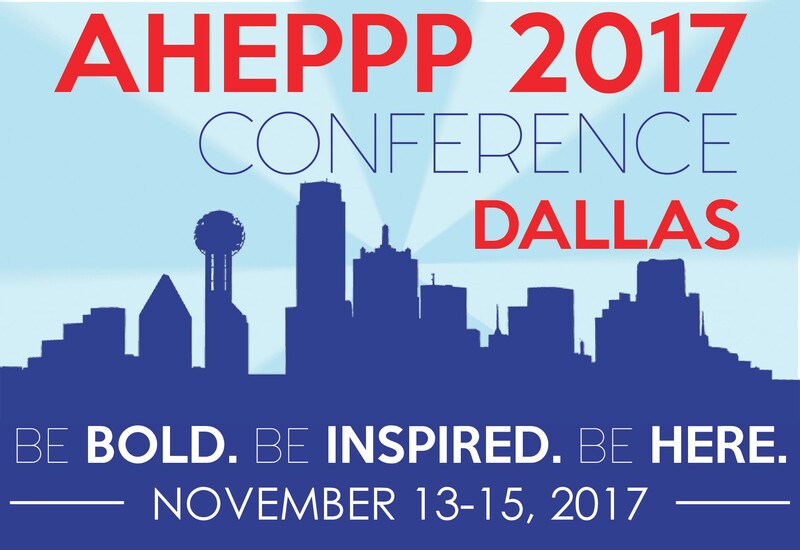 Register for AHEPPP Conference in Dallas by the early-bird deadline of August 1. See you there! A new issue of the AHEPPP Journal is available online. The AHEPPP Journal seeks scholarly essays, research-based articles, essays, and reviews that address important issues related to parent/family services and that make an original contribution to the knowledge base about parent/family programs and services in higher education. The guiding editorial policy is that articles are research based and of high standard, while including practical information of interest to parent/family professionals. Complete guidelines can be found here. Click here for complete application information. Join us in Dallas, Texas for what promises to be our biggest and brightest conference yet! Our annual event provides opportunities to explore best practices, discuss current challenges, and share our successes. Come be rejuvenated and inspired with your colleagues from around the country. Registration is underway! Early-bird registration ends August 1 - don't miss out on extra savings! We've reserved a limited block of rooms and we encourage you to make your hotel reservation as soon as possible to ensure the group rate of $219 per night. Please utilize this link to make hotel reservations. Additional information about The Adolphus historic hotel can be found on their website. Join Dr. Gregory Eells for our 2017 Keynote address: Self-Care and Resiliency for Success. 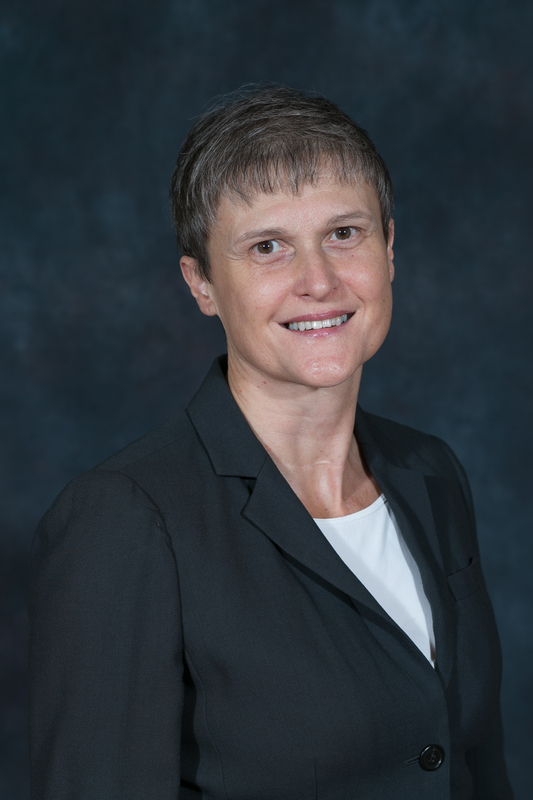 Dr. Eells is a licensed psychologist in the State of New York and has worked in higher education mental health for 22 years. 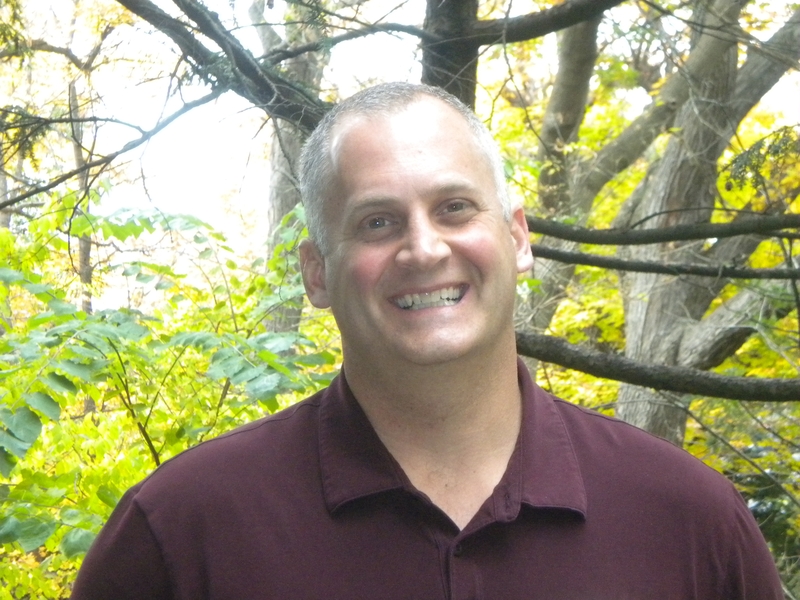 He currently serves as the Director of Counseling and Psychological Services at Cornell University and has served as a director of a university counseling service for the past 19 years. He regularly publishes articles in scholarly journals and presents frequently on such topics as leadership, mental health delivery systems, resilience, self-injury and suicide. Create connections during AHEPPP Dallas by serving as a conference volunteer! Welcome new members, re-connect with past colleagues, and network with other conference attendees, speakers, and sponsors, while giving back to the association and contributing to the success of the AHEPPP 2017 National Conference. Volunteers are needed to serve on the Program Review Committee, Awards Selection Committee and assist with conference Registration, Hospitality, Educational Sessions and Social Media. Interested in volunteering? Let us know! Just click the link below to let us know how you would like to help and provide your contact information. Volunteer Here! Contact Paige Kegley, [email protected], Volunteers and Recognition Chair, with any additional questions. The AHEPPP National Conference provides our association with the opportunity to recognize some of the shining stars and promising practices in the profession. The Awards Selection Committee invites nominations for our annual awards. Nominate yourself, your institution and/or a deserving colleague! Award submissions are due by 5:00 p.m. on October 4th. Questions regarding the 2017 Awards criteria or evaluation process should be directed to Nicki Jenkins, 2017 AHEPPP Awards Chair, [email protected]. Give back in Dallas! You are encouraged to participate in AHEPPP’s inaugural “AHEPPP Cares” service project. Please bring new stuffed animals of your school’s mascot and/or children’s books, coloring books, etc. about your institution to donate to Children’s Health. Texas has recently been added to California’s state-sponsored-travel ban list. AHEPPP does and will continue to support our California members as more details about how this ban might affect travel arrangements become known. In addition, your AHEPPP Board of Directors remains steadfast in supporting ALL members as we support ALL of our students and families in the midst of politics. Let us be reminded of our AHEPPP values and ongoing commitment to diversity and inclusion. Be the 2018 Conference Chair! Apply to become 2018 National Conference Chair. The deadline to apply is Monday, October 16, 2017.